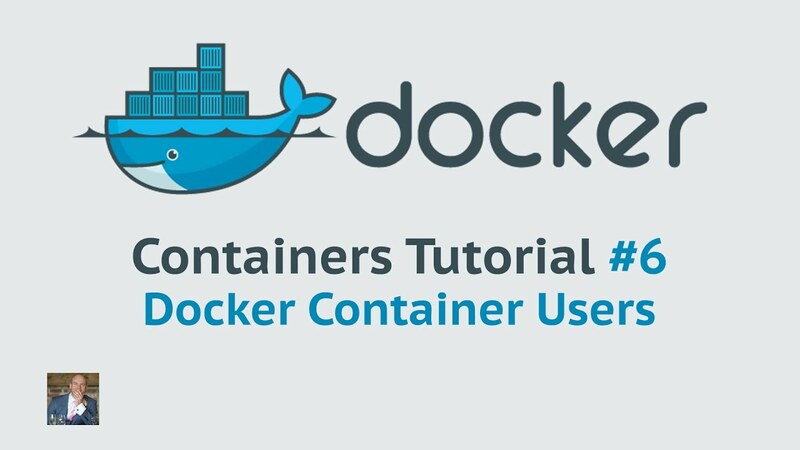 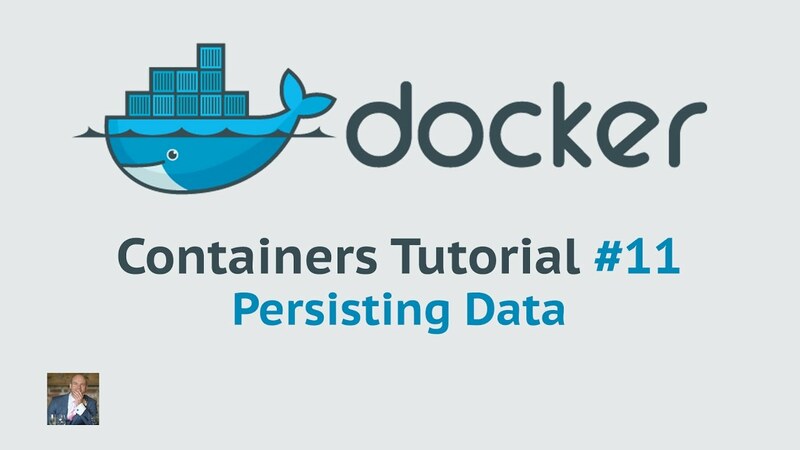 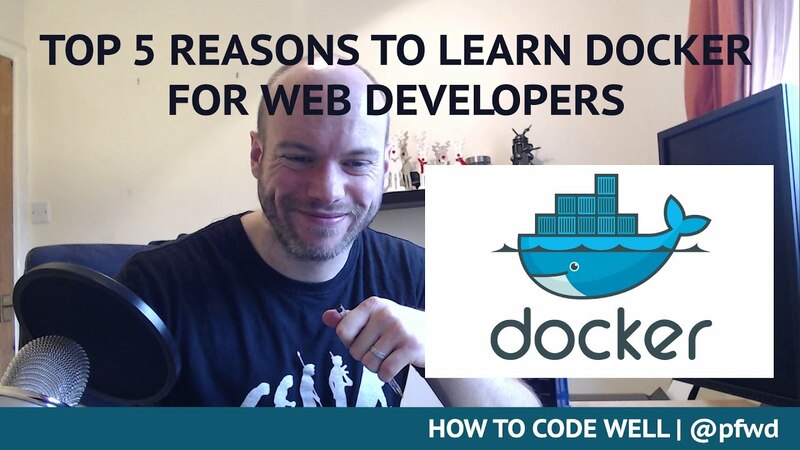 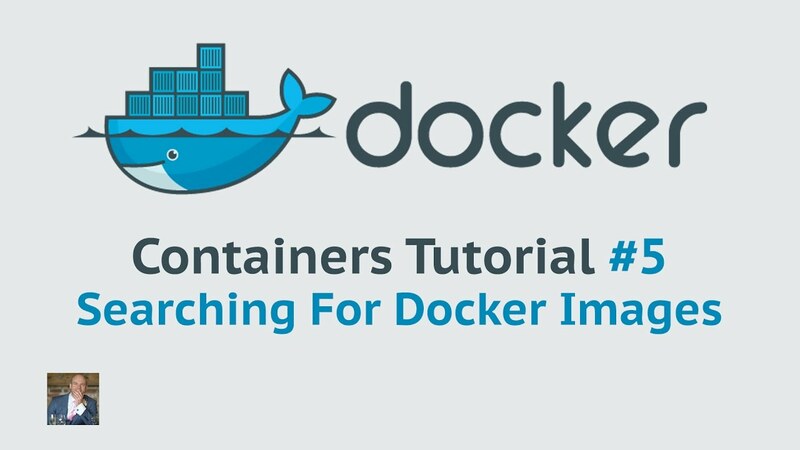 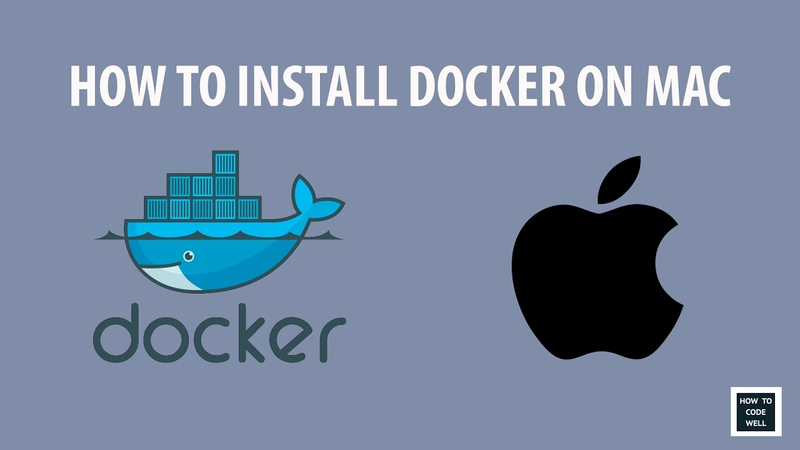 In the 11th Docker container tutorial I demonstrate how to bind mount a volume and how to create docker volumes. 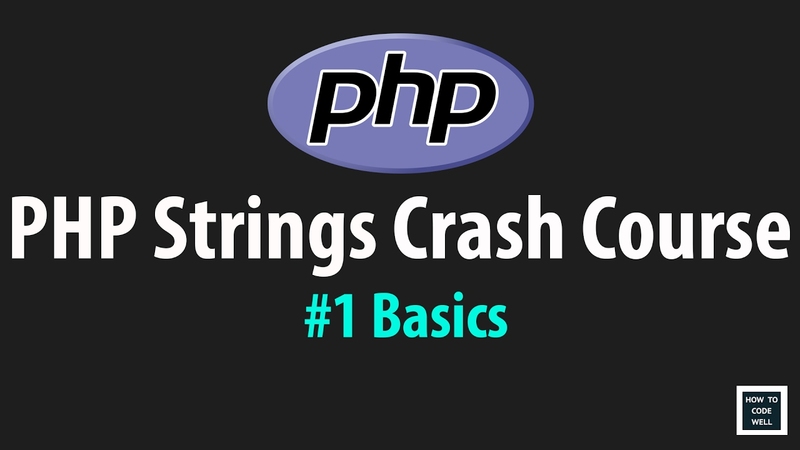 In the first part of this PHP beginners course Peter Fisher gives an introduction into the basics of PHP string manipulation. 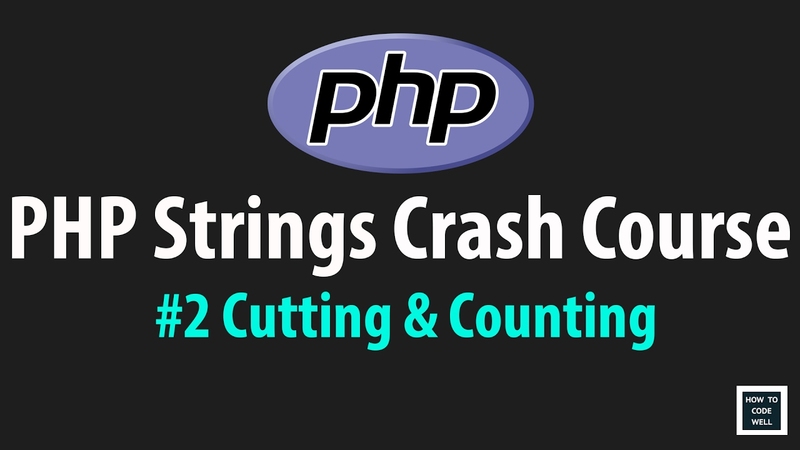 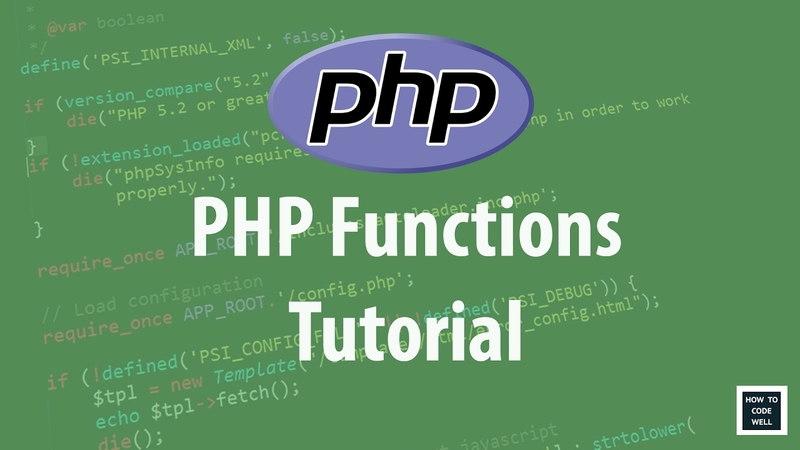 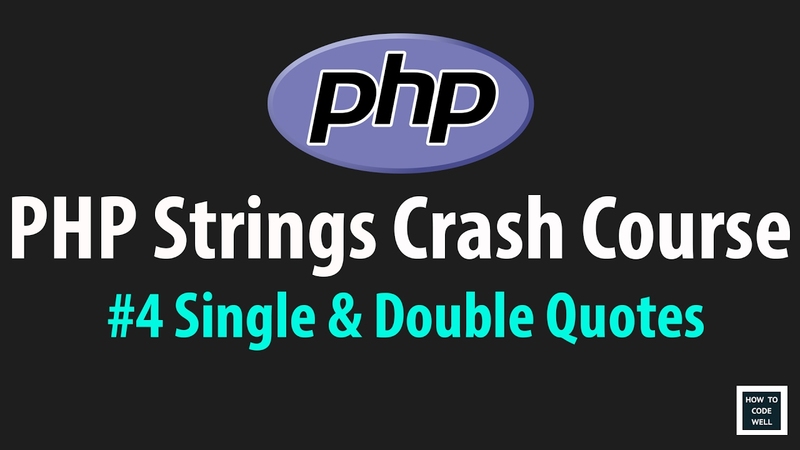 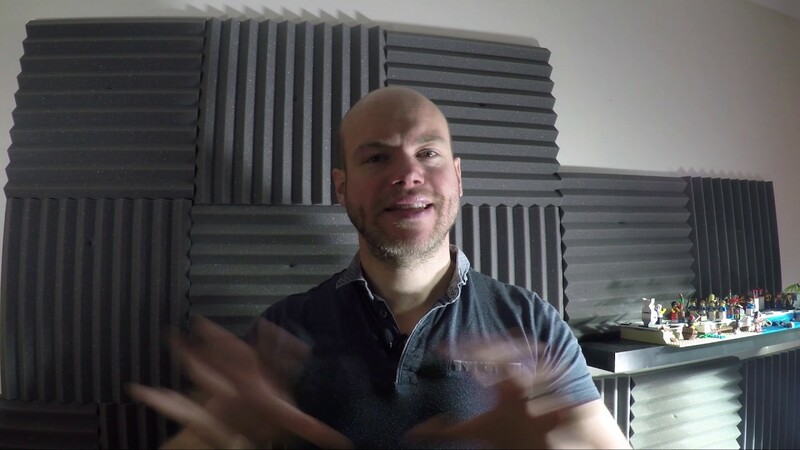 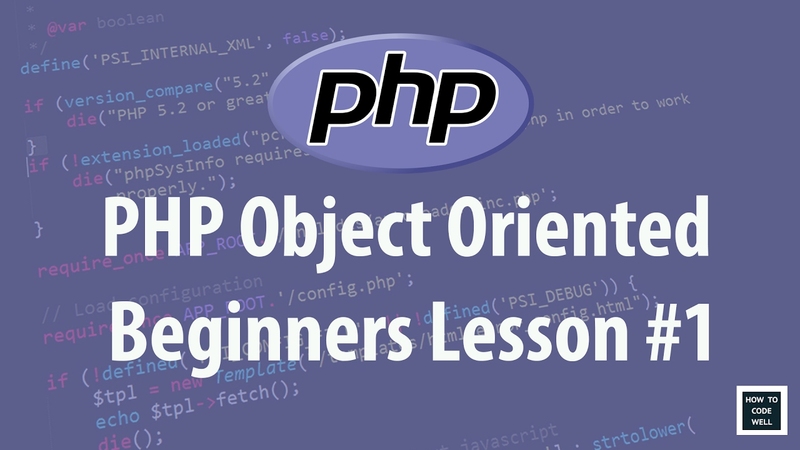 In the second part of this PHP beginners course Peter Fisher explains how to count characters in a string and how to cut strings at various positions. 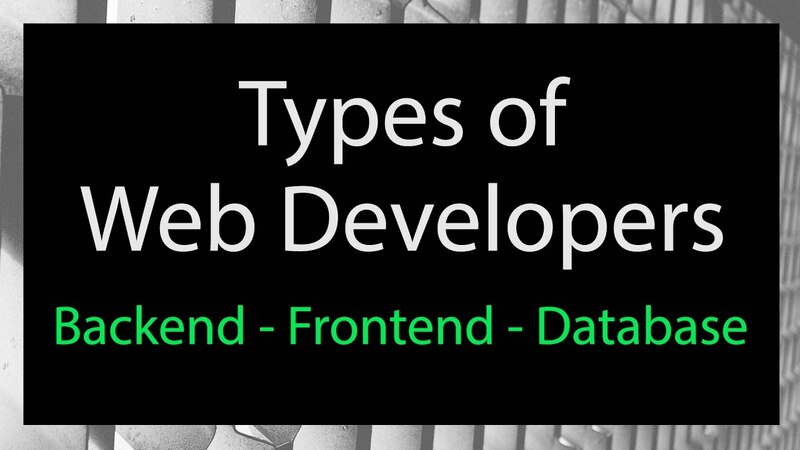 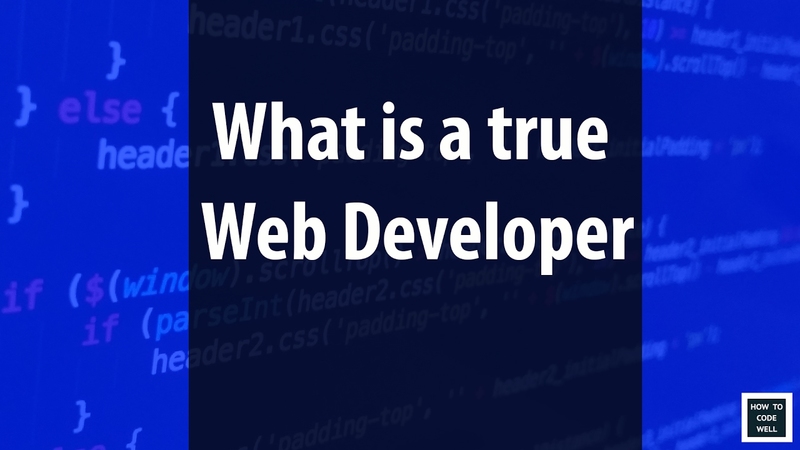 Web Chat: What is a true web developer? 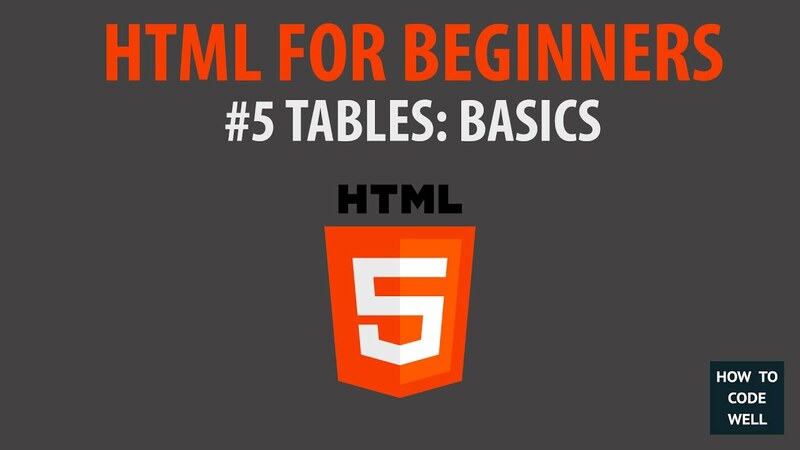 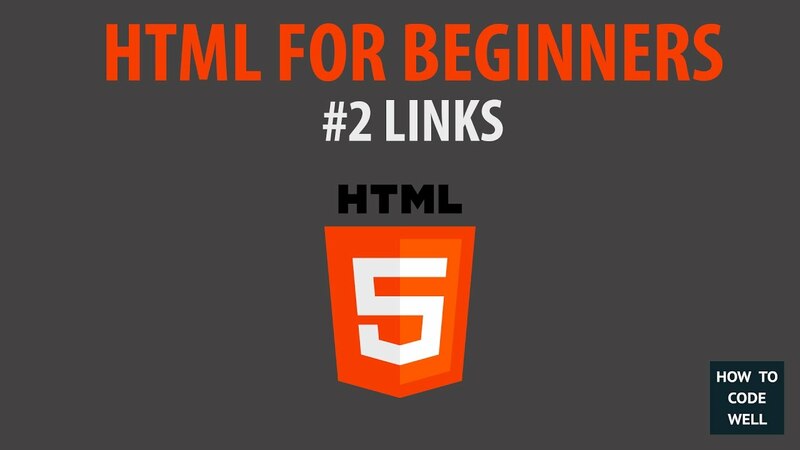 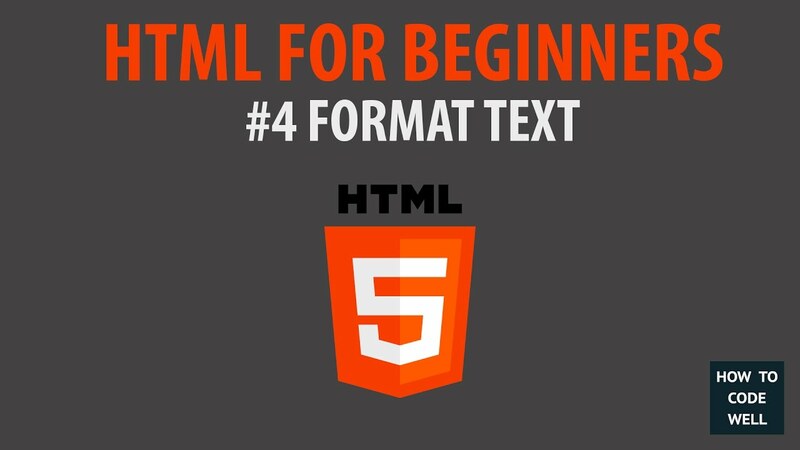 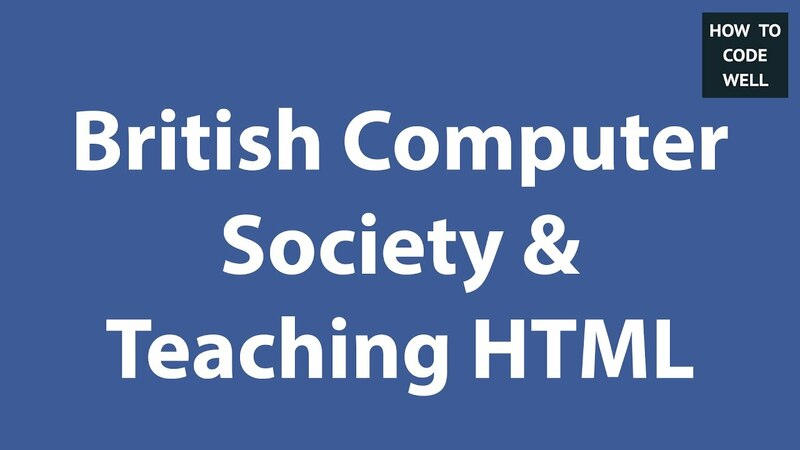 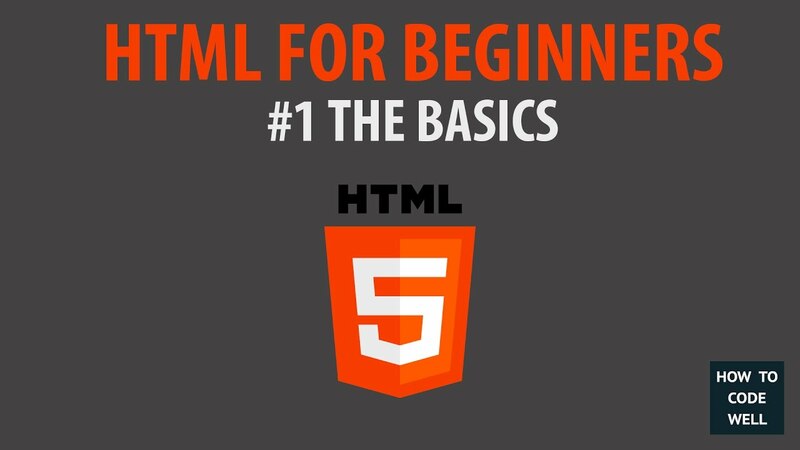 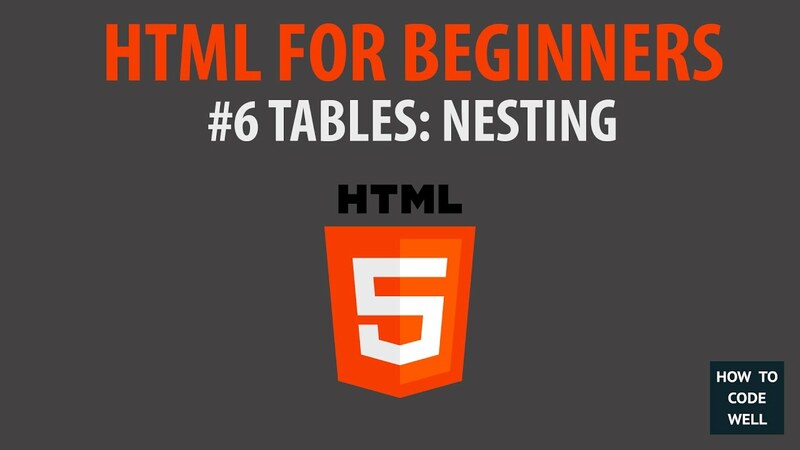 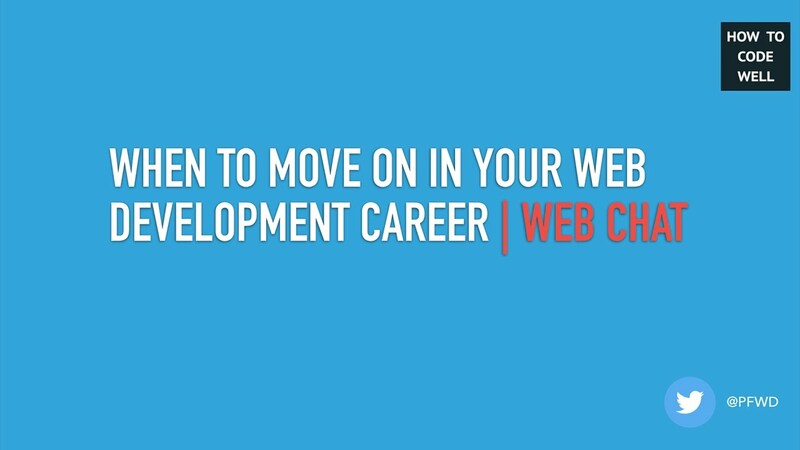 In this How To Code Well Web chat Peter Fisher talks about what is a true web developer. 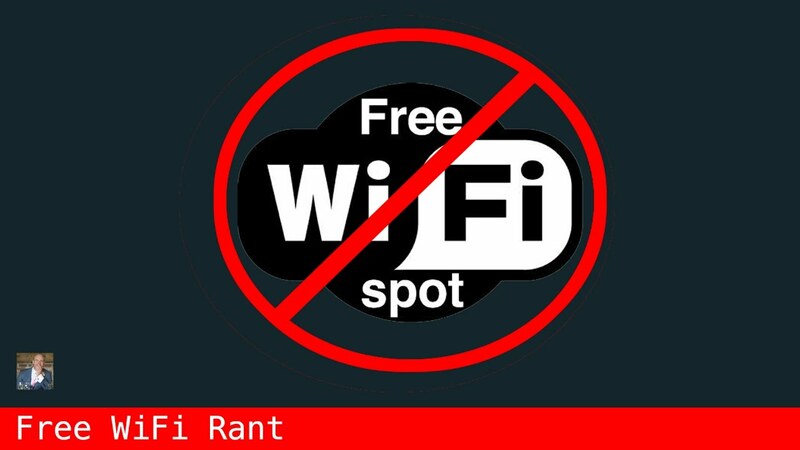 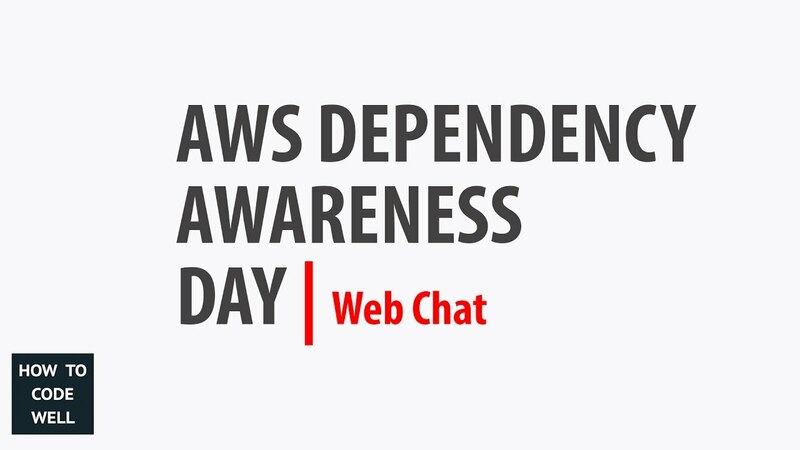 In this web chat I talk about the AWS outage that happened this week (Tuesday/Wednesday depending on timezone). 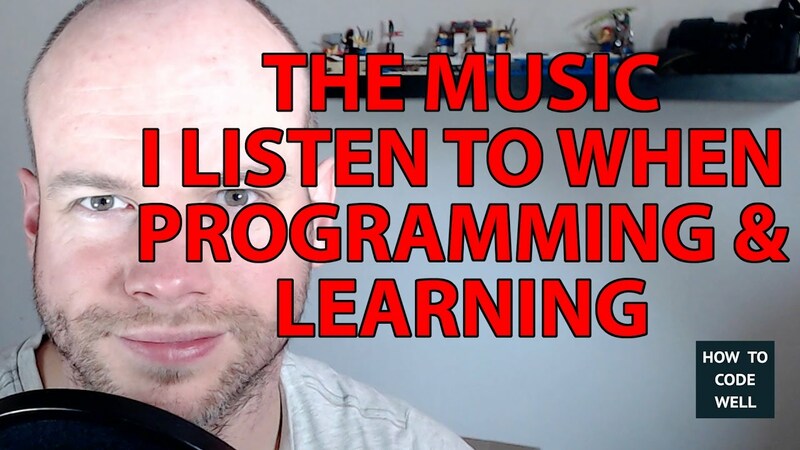 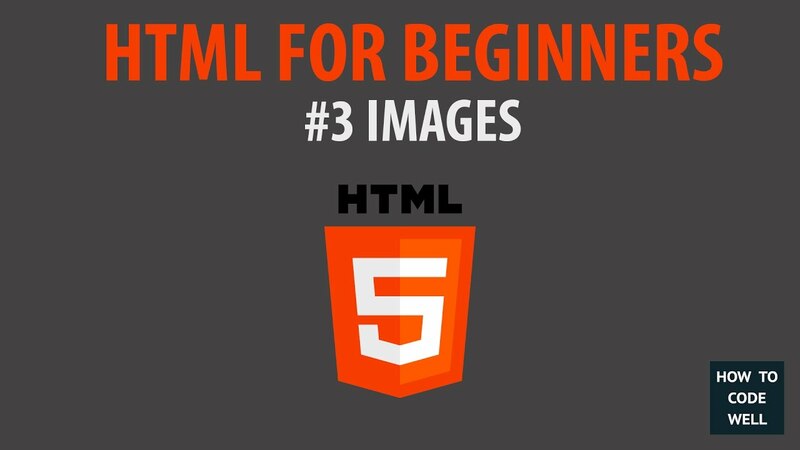 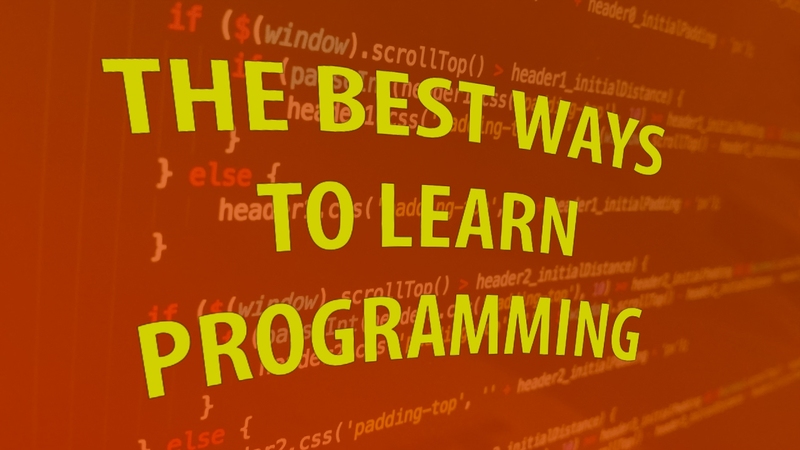 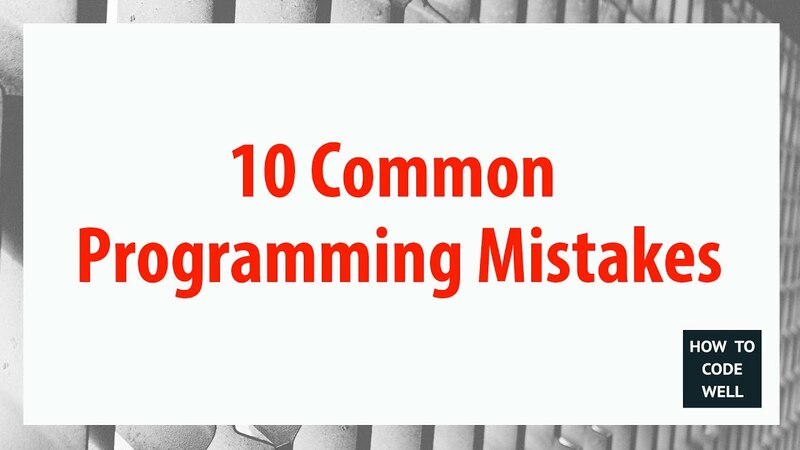 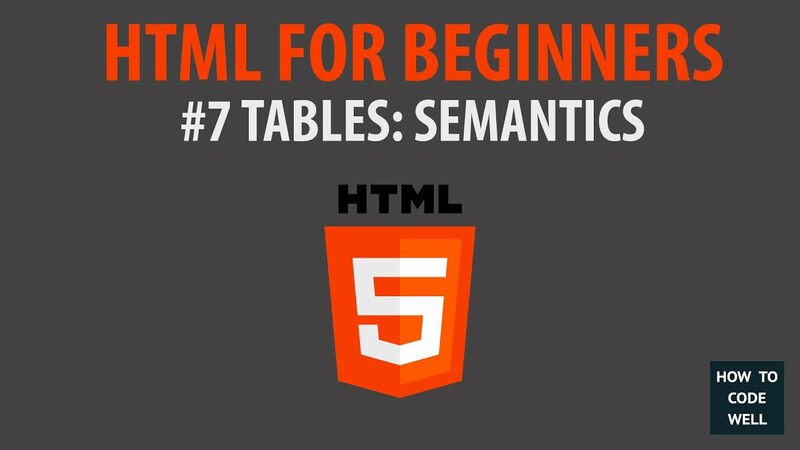 Have you ever been told that you are not a proper programmer or that you aren't learning a real programming language? 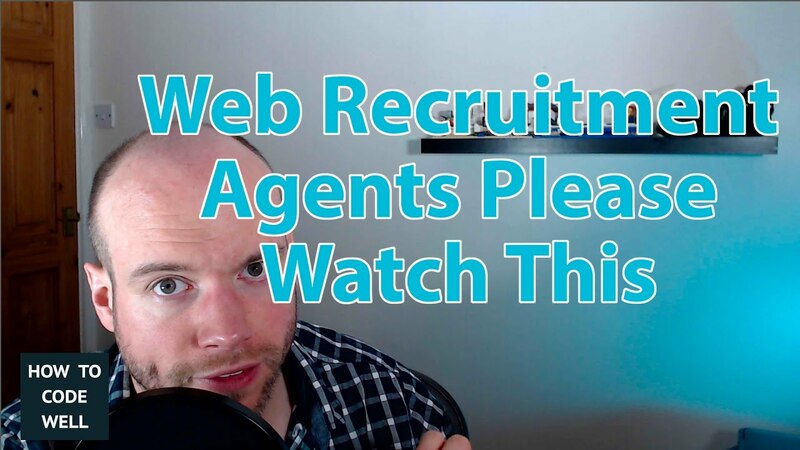 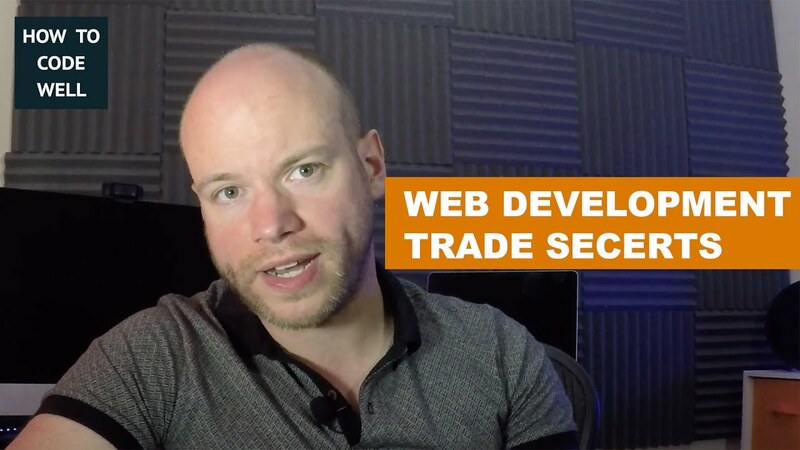 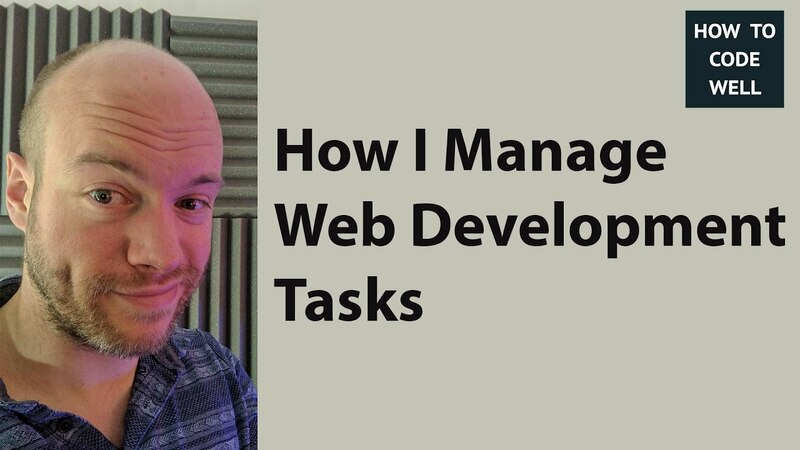 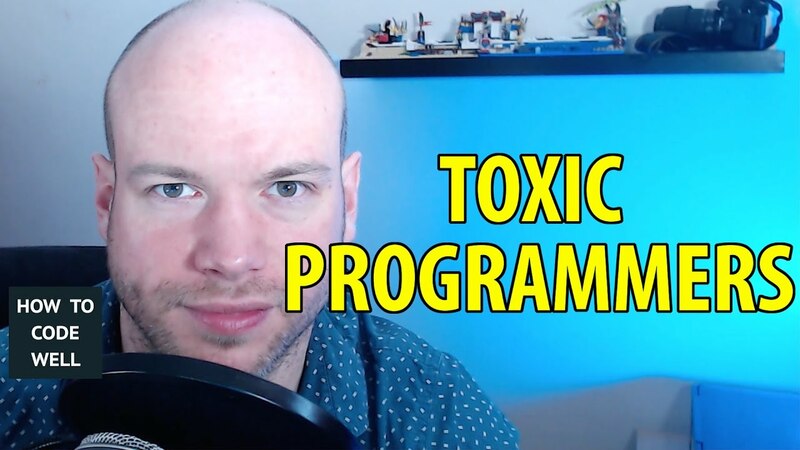 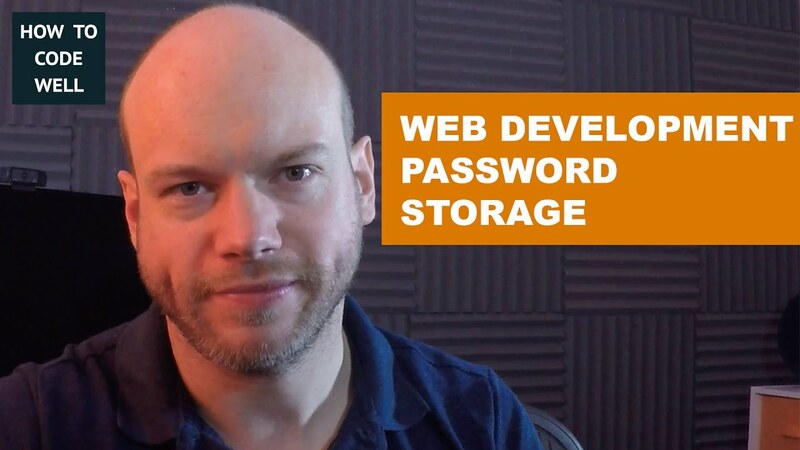 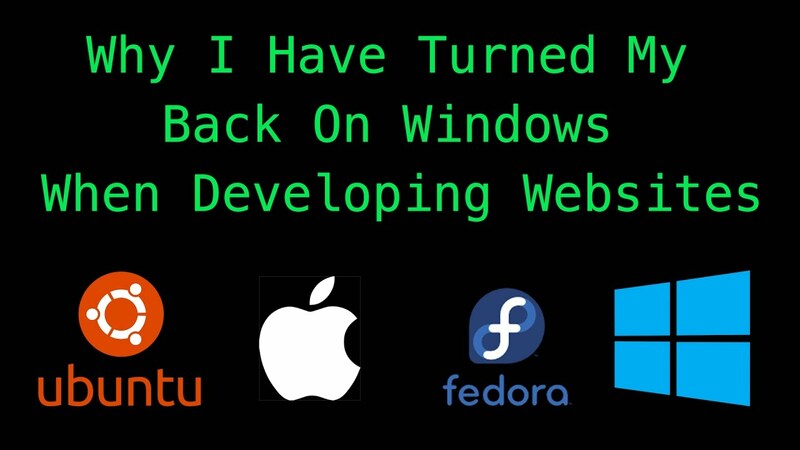 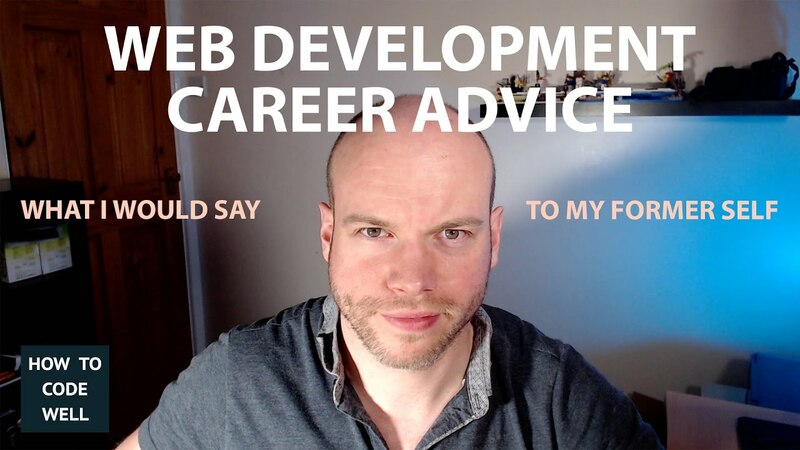 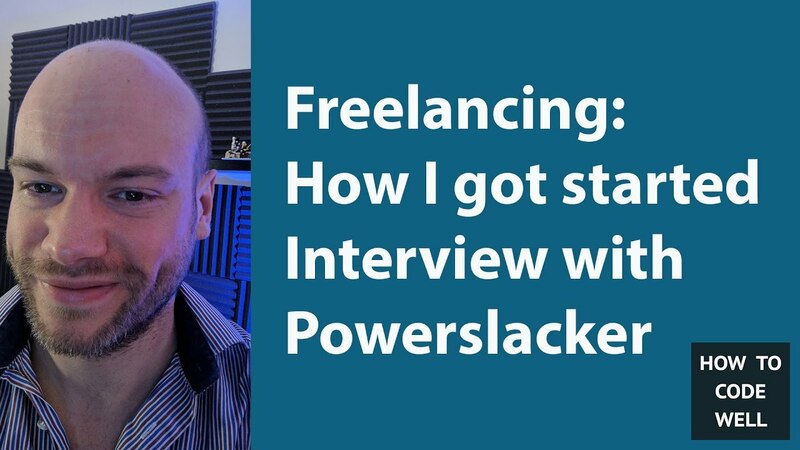 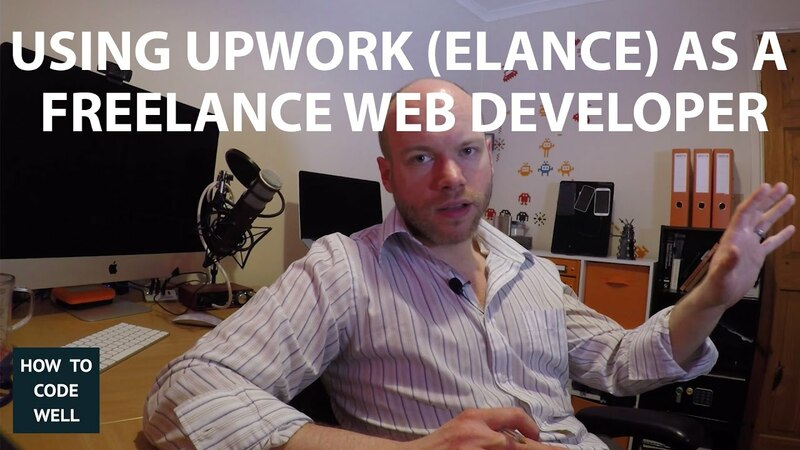 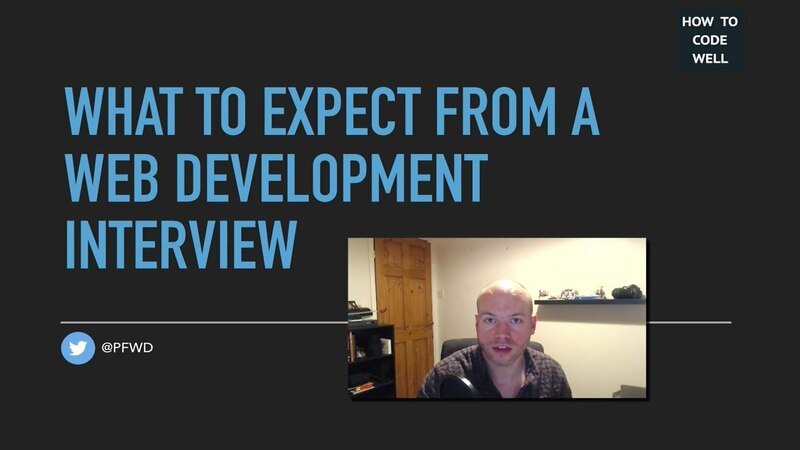 This is a web chat about some of the experiences I have had with web development recruitment agents. 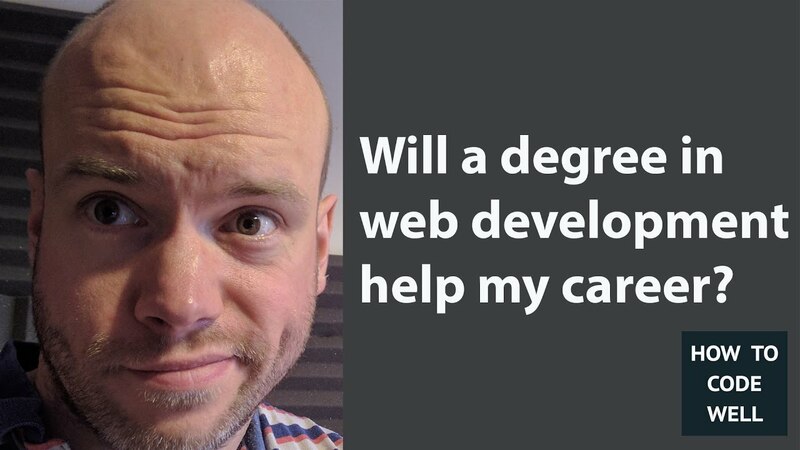 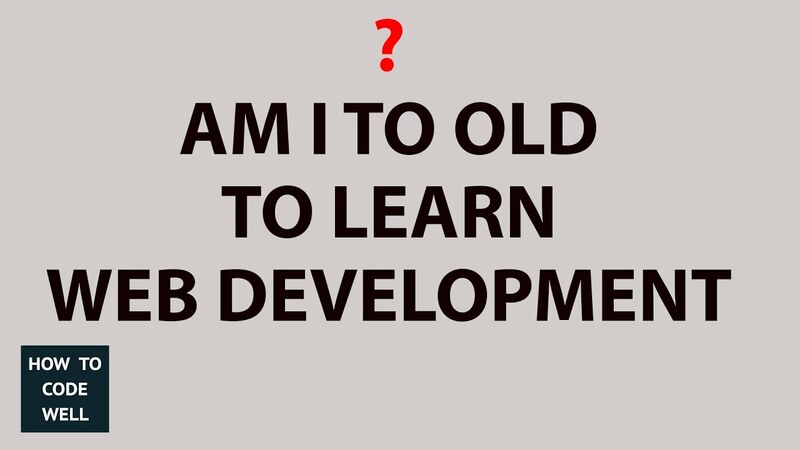 I've was recently asked if 27 is to too old to become a web developer. 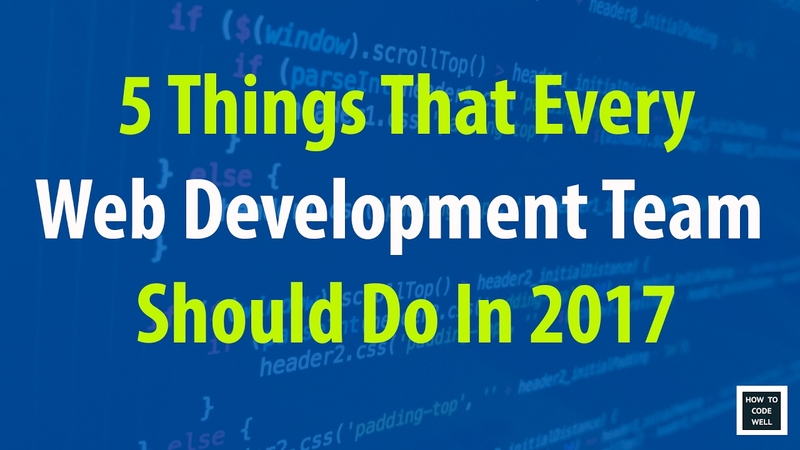 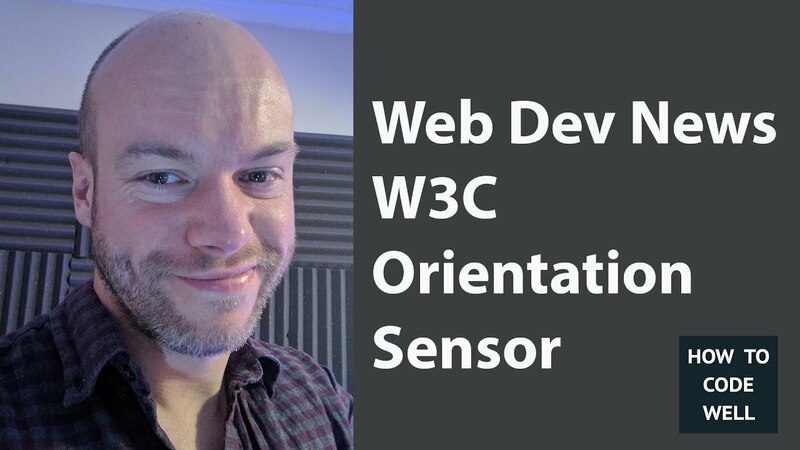 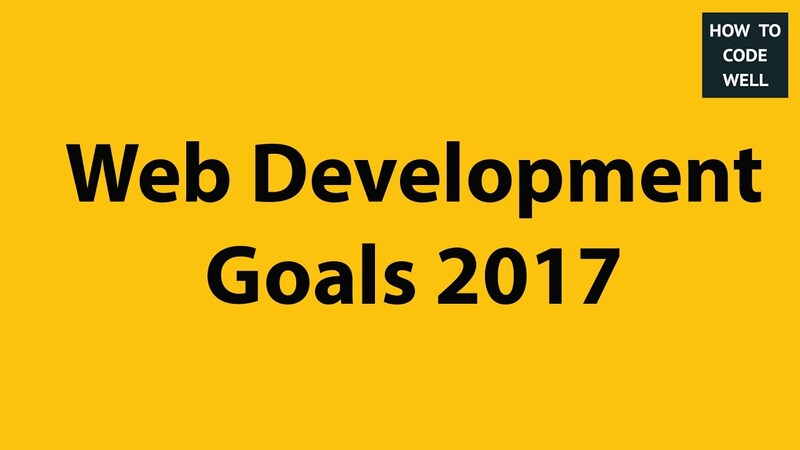 In May 2017 the W3C announced a working draft for new sensors and this has the potential to be big news for web development.